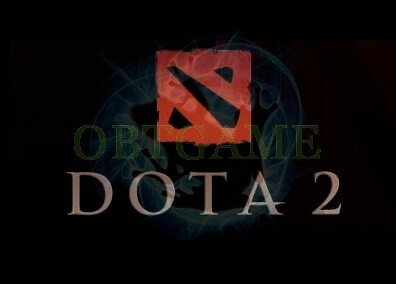 Nexon, the publisher for Dota 2 in Korea, announced that the game went live in the country in Autumn of 2013. Korean gamers may use their Nexon ID or Steam ID (via Steam) to enter the game, competing with players from all over the world. 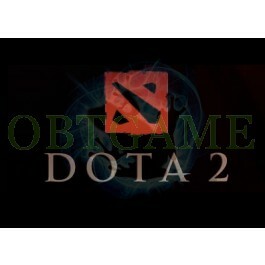 * Support to play DOTA2 on Steam. Players musts login Steam account, then use the verified Nexon account to access DOTA 2 NEXON.